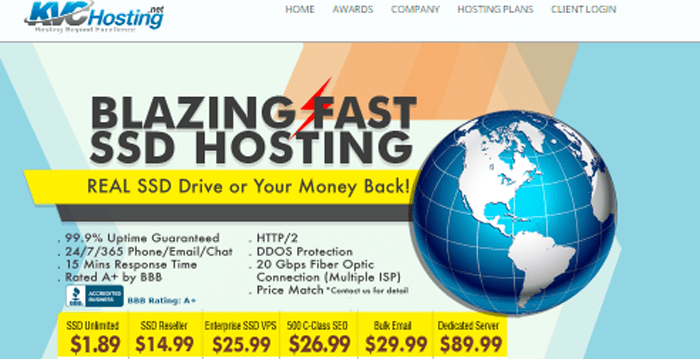 KVC hosting is a web hosting service provider and the purpose of creating that was an affordable price. The client satisfaction is their main aim and goal. Their vision is to provide high quality, efficient and reliable web hosting to clients at affordable cost. 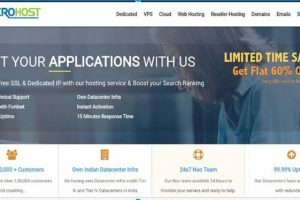 KVC hosting provide the services like reseller hosting, Shared web hosting, VPS and dedicated with SSD. 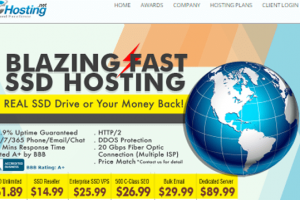 It also offers SSD unlimited, SSD SEO and SSD bulk email also. I have been using their shared hosting. Their support is very good. They always ready to help. 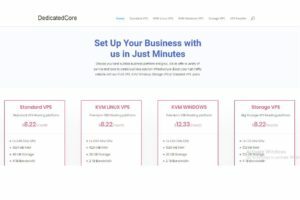 If anyone is looking for a recommendation on choosing a web host. I have used KVCHosting for my business. They responded quickly and provided good services.They are always helping to improve my business. I am not a technical person, but asking questions and getting problem solution. KVChosting providing hosting services at affordable price. They get a secured and Reliable services. I have used KVChosting and have referred several friends to also use KVC. Their service is best, uptime of websites is good, and they respond to chat or call is always quick and professional. I like their hosting services.